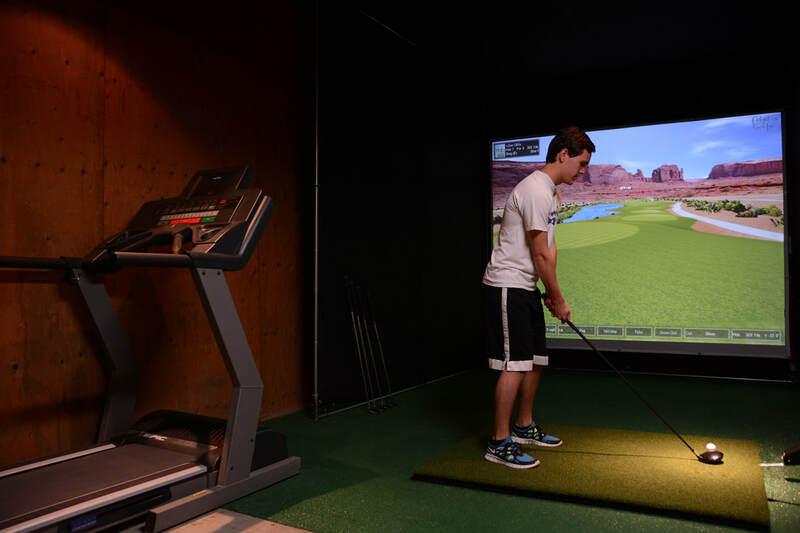 Fitness Golf allows a player to get a full aerobic workout, using any treadmill or bike, while playing a simulated round of golf. Explore our website to see how this revolutionary product will work for you or your business. Exercise has never been this fun! 12. And many, many, more!